LTI is proud to participating at Guidewire Connections 2018, the conference for people who use Guidewire applications, Guidewire technology, and Guidewire collaboration tools to help inspire their teams to do new and amazing things that bring success to their organizations. The event is Guidewire’s signature event which brings clients, prospects, partners and media members together to understand product roadmaps, hear client case studies and learn about partner capabilities. 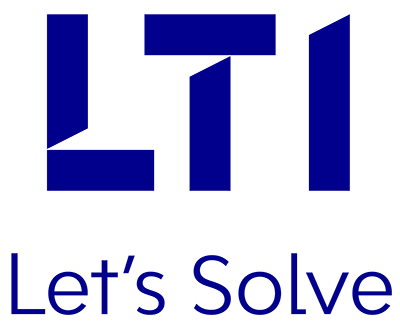 Why meet LTI Industry experts? We look forward to meeting you at the Connections 2018.